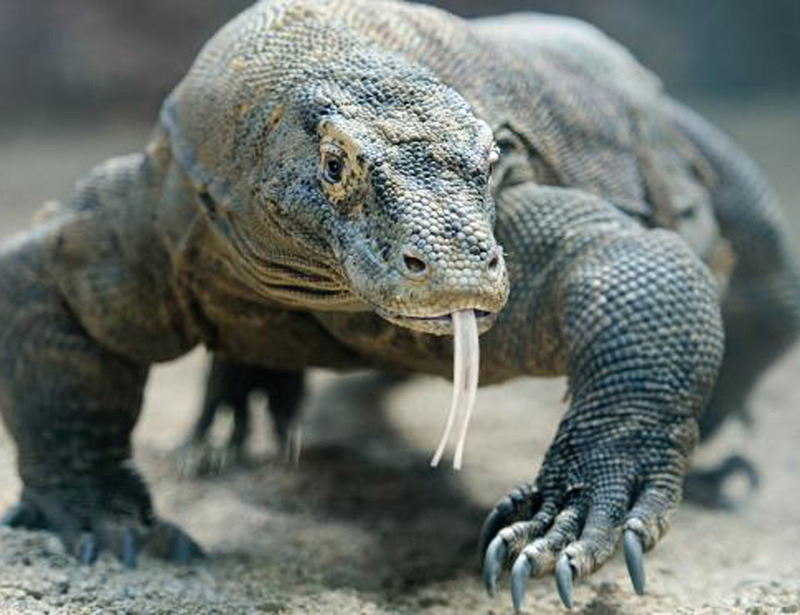 Your Komodo dragon and bali round trip are start from Bali and picking you up at your Hotel to bring you to Ngurah Rai Airport and fly to Labuan Bajo. Our guide welcoming you in komodo airport Labuan bajo and continue to do short trip to mirror stone cave before check in to the Hotel. 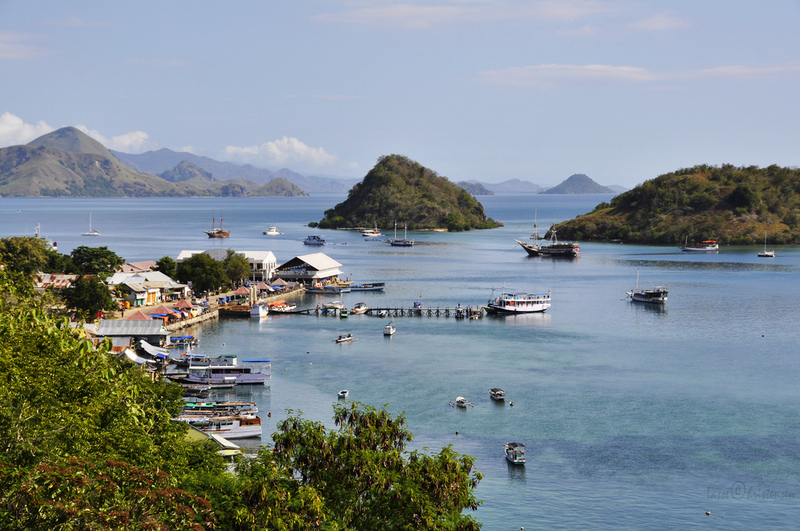 Day 2, from hotel to the port – rinca island – padar – kelor – bidadari island – hotel. In early morning at 5.30 am leave the Hotel to the port and then sail to Rinca Island. To Rinca Island it takes about 2 hours. In Rinca Island you can see the Komodo dragon and trekking and enjoy the panoramic view its island, like the hills and the magical of tropical fores. Then return to the boat and proceed to Padar Island. padar island has magical panoramic view at the top island. Some beautiful islands could be seen from the top of Padar Island. Continue the trip to Kelor Island and Bidadari Island for snorkeling and relax before to go to the hotel. After breakfast, we pick you up at the hotel and transfer to the air port to fly back to Bali. Arrive in Bali, drop off hotel will be provided. The trip start at 8.30am from sanur or kuta, and go to visit tanah lot. Tanah lot temple has wonderful landscape where its temple is located on the sea and was built on the huge rock beside on Indian Ocean. Continue the trip to bajra and pupuan village to see the exotic rice field view. Then continue to Lovina and overnight at the hotel. Day 5, lovina dolphin watching – hot spring water – waterfall – ulundanu – ubud. At 5.45 am leave the hotel to go to the harbor to get the local boat bring you to the spot of dolphin. 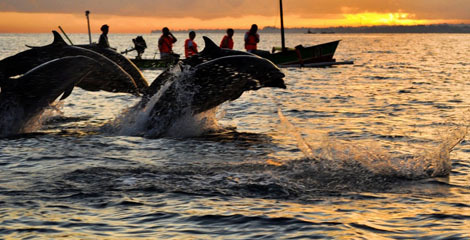 Enjoy seeing the dolphin interaction that living in free ocean for 1 and half hours and return to the port. Then, drive back to the hotel for breakfast and check out hotel. Next trip is visiting the Buddhist temple, and to hot spring water. You can enjoy swimming or taking bath in to the magical warm water. 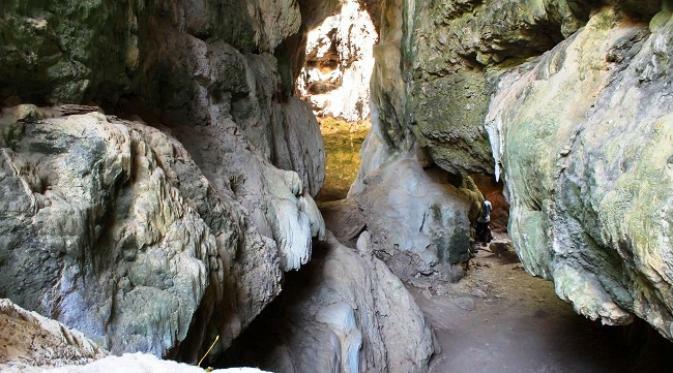 After 30 minutes on water, continue the trip to see the waterfall in munduk. Walk through the farmer plantation to reach the waterfall for 15 minutes. Next visit is to Ulundanu temple. 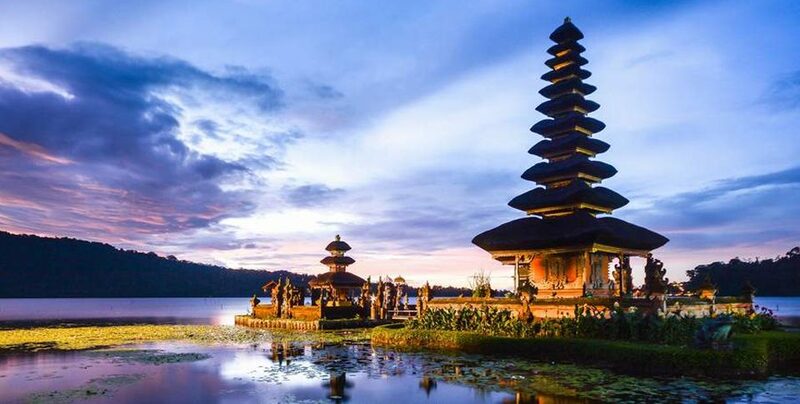 Ulun is come from Hulu word meaning head or power and this case is intended by Ulun Danu Beratan means power of Beratan lake that is Danu Goddess. Danu Beratan Temple is founded by I Gusti Agung Putu to worship the Hyang ing Parwata. This temple also is one of the biggest groups of Hindu temple in Bali. After visit Ulundanu, continue drive to Ubud. Sleep or Overnight at the Hotel in Ubud. Day 6, start from ubud to monkey forest – coffee farmer plantation – kintamani – besakih – batubulan – drop off hotel sanur, kuta,or nusa dua. The tour explanation: after breakfast and check out from the hotel, then drive to ubud monkey forest. A thousand of monkeys can be see and the temple here. Then go to Tegallalang to see the rice terrace, and continue to visit coffee farmer plantation. Break time for trying to drink their local coffee. 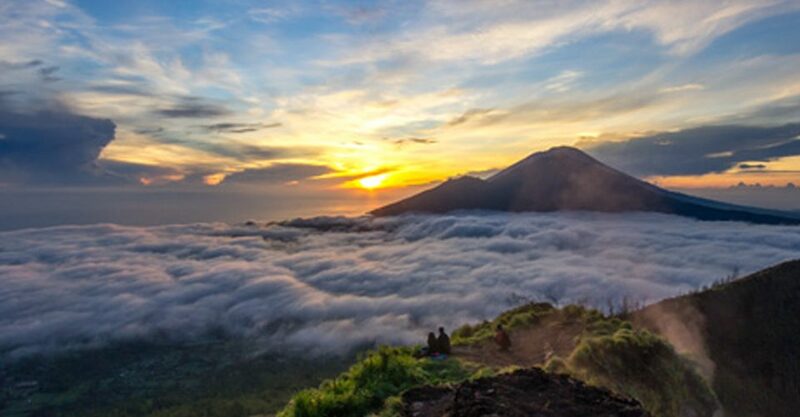 Then continue to Kintamani and look the amazing view of volcanic mount batur. Afterward, drive to Besakih temple. 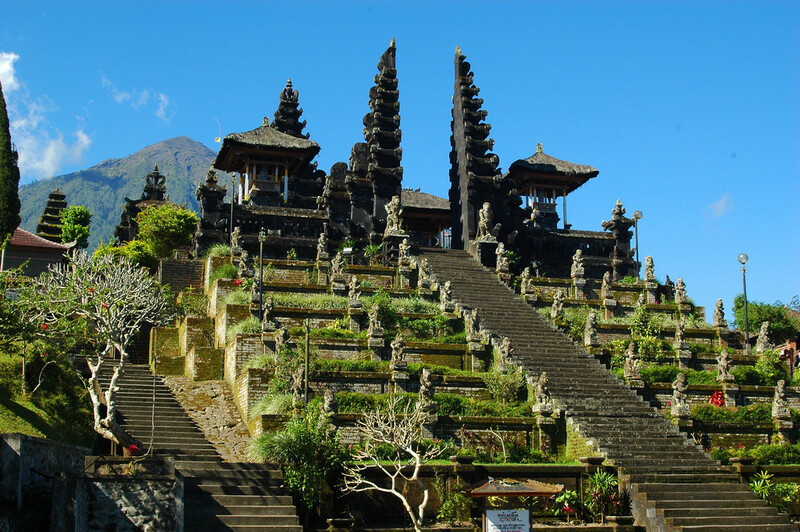 Besakih temple is the oldest and the biggest Hindu temple in Bali. The last place of your day sixth tour is Batubulan. Batulan is the central of making and producing the handicraft. Such as, silver, wood carving, painting. Stop in that place and explore those handicraft and then we droop you at the hotel. Droop off hotel areas: sanur, kuta, or nusa dua. Let us know if the hotel is beyond of those hotels. The traveler should bring during Komodo dragon and Bali round trips, such as: sport shoes, sun lotion, sun glasses, towel and change of cloths and swimming suite.